I came to birding — the art of watching wild wings — late in life. Yet there linger images deep from my past. A snowy owl, whose midnight beak, gold eyes and cast shadow were the only things separating it from the white landscape it mastered over. A lone bald eagle perched on a rock mid-river, fiercely pinning a fish beneath its deadly talons. The kestrel hovering humming-bird style over a grassy meadow while hunting in the early morning light. 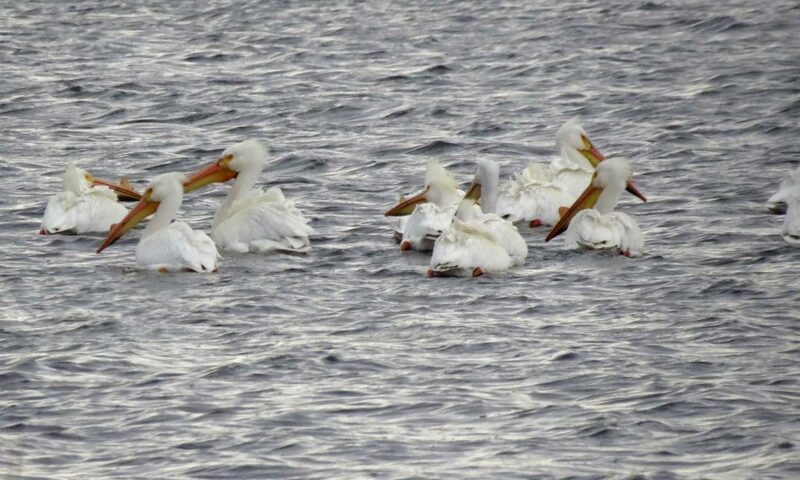 White pelicans floating on a lake that reminded me of canvas sailing ships. Now I do more than note their existence. I see their struggle to survive, admire their strength, and recognize their fragility. Like a nosy neighbor my presence is not always welcome and frequently ignored as songbirds serenade each other and woodpeckers drum out messages in bird Morris code. They leave feathers on forest floors for me to discover and tuck into my cap. Their aerial life is one I envy and can almost fully experience in my dreams.